I wanted to share a new design I've been working on, and just finished today. 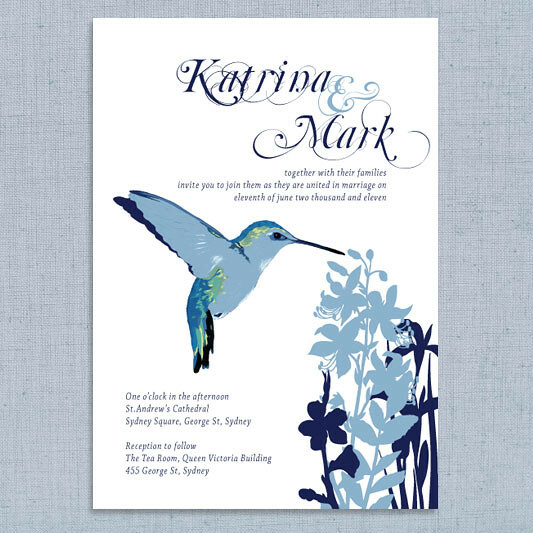 Hummingbirds are considered to be symbols of peace, love and happiness - making this design perfect for all sorts of special occations. A pretty little invitation now available in the 'i do' it yourself shop.